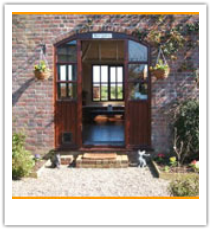 Boodee Beg Boarding Cattery is an established, purpose built boarding cattery in a beautiful, relaxed country setting less than 3 miles from the centre of Ramsey. With one of the finest reputations on the island, the cattery is built to, and in most cases exceeding the high standards of the International Cat Care. 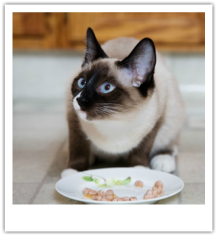 The cattery is managed and run within guidelines to ensure that feline health and welfare is paramount, with emphasis on cat care and comfort. Boodee Beg caters purely for cats, ensuring throughout that our boarders reside in a calm and peaceful environment with no disturbance or potential distress from barking dogs. 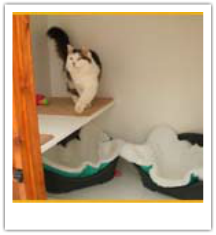 We are licensed under the Animal Boarding Establishments (Isle of Man) Act 1973.